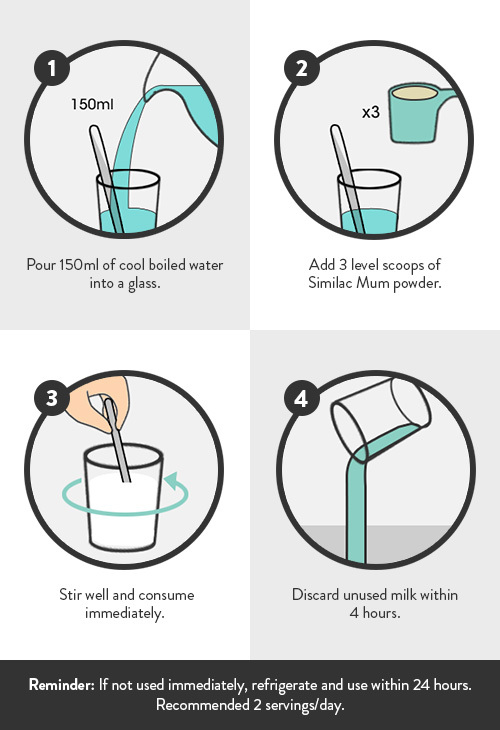 Similac Mum is the maternal milk that is scientifically studied among pregnant and breastfeeding mothers1‡. Similac Mum now has an improved EyeQ Plus nutrition system with Natural Vitamin E & Lutein, along with DHA, a building block for your baby’s brain & eyes. Similac Mum is the lowest in fat* and the most complete* maternal milk with 27 essential vitamins and minerals, and prebiotic (FOS). EyeQ Plus nutrition system is now improved with Natural Vitamin E & Lutein. Natural Vitamin E – The most abundant and biologically active form of Vitamin E (alpha-tocopherol) found in breast milk. 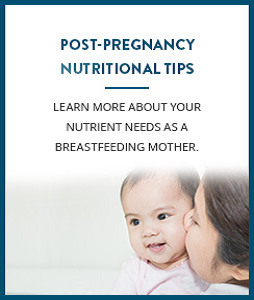 Lutein – The predominant carotenoid found in mature breast milk. Lutein is an integral part of the eye’s retina. 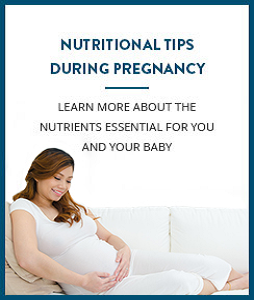 DHA – A fat naturally found in breast milk. DHA is a building block for brain and eye development. Choline – A Vitamin B naturally found in breast milk. The USA Institute of Medicine (IOM) recommends higher choline intake during pregnancy and breastfeeding. Suitable for weight management during pregnancy and breastfeeding and provides a host of valuable nutrients with less fat. A Healthier Choice^ maternal milk for pregnancy and breastfeeding mums. Most Complete* Maternal Milk with 27 Essential Vitamins and Minerals that help meet US DRI for both pregnant and breastfeeding mothers. Prebiotic (FOS) promotes the growth of good bacteria in the intestine to help maintain a healthy digestive system. Antioxidants (Selenium, Zinc, Vitamins C and E) help to protect cells from free radicals that may have escaped the natural processes of our body's defence system. 1. D. T. T. HUYNH ET AL. (2017): J Matern Fetal Neonatal Med. 2017. DOI: 10.1080/14767058.2017.1320984. ‡As at Nov 2017 for all maternal milk in Singapore. *Comparison among all maternal milk in Singapore as of November 2017. 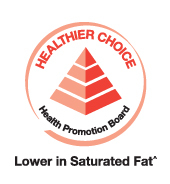 ^25% lower in saturated fat than regular dried milk powder. * The standard reconstitution (206g/litre) is prepared by mixing 3 scoops (36.5g) powder into 150ml water, for a final volume of 177ml.